With a winning record of 3 – 1 and coming off a loss to number 2 Georgia, the Football Tigers take on the 1 – 2 South Carolina Gamecocks. Off to a good start, the Tigers now face S. Carolina on Saturday, Oct. 6 at noon. 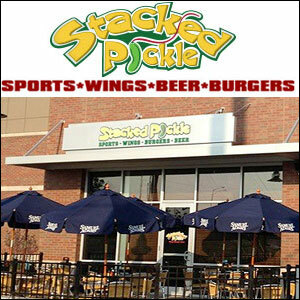 The watch party will be at the downtown Stacked Pickle, 910 W. 10th St, Indianapolis, IN 46202. Make sure to get a parking voucher for the garage, good for four hours. Family, friends and children are welcome.